It’s Monday which means I got my life together this weekend and made a youtube video for you! In this video, I share my best tips on how to ace your final exams, also I answer quite a few additional questions! 1. 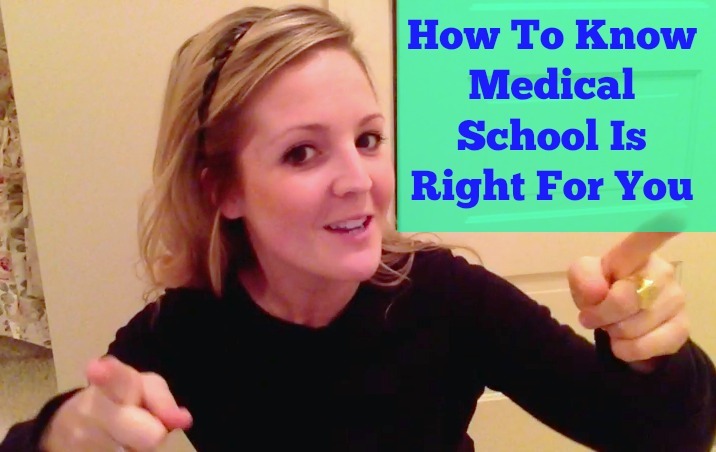 Is it okay to get an A- if you are a pre-med student? 2. How should you study for final exams? 3. How do you condense 20 pages of lecture notes onto one summary sheet? 4. Do you make summary sheets in residency? 5. 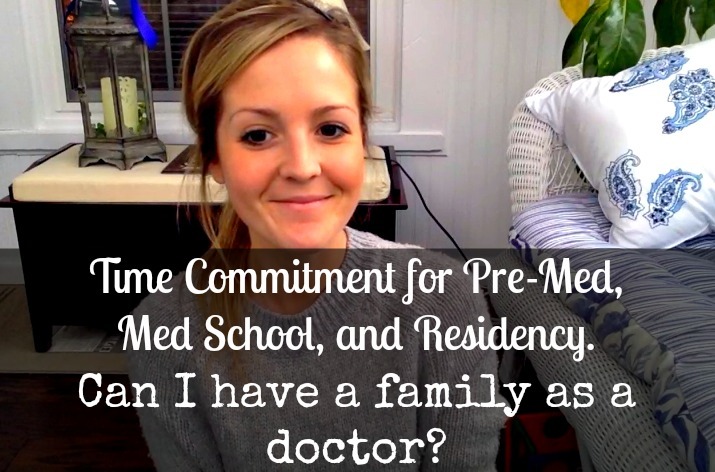 How do you review in residency? 6. 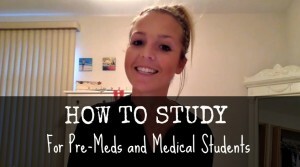 How to you get through a tough emotional time without letting your grades suffer? These are all questions that people have emailed to me. While I am not always able to respond to every email, I try my best to answer as many questions I can in videos, and respond to individual emails as well. I hope you enjoy this video, and I hope it helps answer questions you might have. Are you studying for final exams? What are your best tips on how to ace your final exams? Hi Andea 🙂 I love your videos. You are really big inspiration for me and you really motivate me 🙂 I would like to ask you if you have any oral exams at med school in US? I study med school in Czech Republic and 90 % of my exams are oral so it is a little bit harder for me to have straight As. Do you think that it could be problem when I will be applying for residency? not to have GPA 4.0? How much GPA important fot getting to residency program?